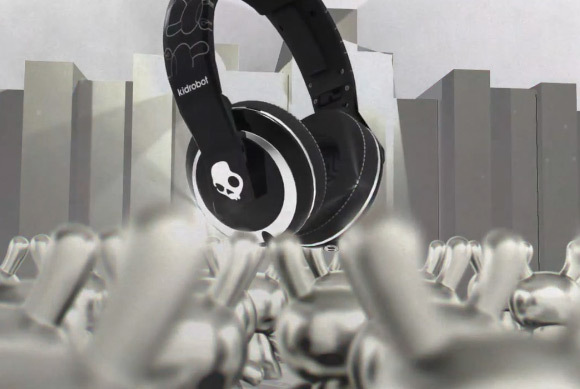 Skullcandy rocks out with a striking new 3D animated short highlighting the recent Mix Master Headphones with an army of silver Dunnys. You too can rock the ‘Bot in style. Scoop your pair of Mix Masters with “jacked-up” Dunny on Skullcandy.com or the bright blue Agent Headphones on kidrobot.com while you still can. The post Skullcandy Rocks The ‘Bot With Style appeared first on Kidrobot Blog.